It’s little more than a fragment, a few seconds of footage shot in the Canadian Arctic over 50 years ago, but it’s pure visual gold. Four Inuit kids, oblivious to the camera, are absorbed in play. Their game involves a homemade spinning top, ingeniously crafted from ice and sinew. A husky puppy observes with interest. An out-take from a 1964 documentary shoot, the clip is among the archival nuggets that filmmaker Isabella Weetaluktuk has mined from the NFB stock-shot library — historic images of Inuit experience that find new life in her short film Three Thousand, a live-action/animation hybrid currently in production at the Quebec-Atlantic Studio. A recent graduate from the Nova Scotia School of Art & Design, where she completed a BFA in Film, Weetaluktuk spent the best part of two summers combing through the NFB stock-shot library, a vast image bank that features one of the world’s most important collections of Indigenous-related material. With Three Thousand, a title that evokes three millennia of Inuit life, Weetaluktuk is weaving selected archival imagery into original animation by Patrick Doan – positioning historic footage within a contemporary narrative and reframing an ancestral past within a lively personal vision of the future. 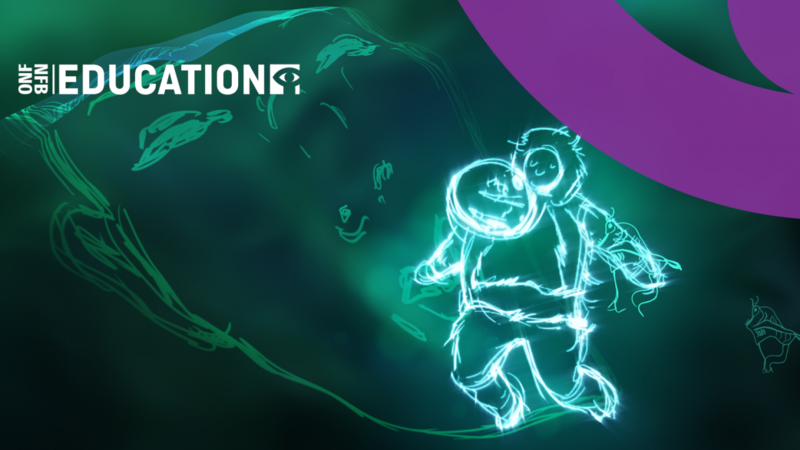 Patrick Doan, a Canadian animator currently based in Berlin, is Weetaluktuk’s key collaborator on the project. His credits include the remarkable Constellation, an animated homage to classical pianist Janini Fialkowska, produced by the NFB in partnership with the National Arts Centre on the occasion of her receiving a 2012 Governor General’s Performing Arts Award. The editor is Annie Jean whose numerous credits include the 2007 NFB release Baghdad Twist, a short documentary crafted primarily from the personal homemovie archive of director Joe Balass. Three Thousand is being produced by Kat Baulu at the NFB’s Quebec-Atlantic Studio, and is due to complete in late 2016. 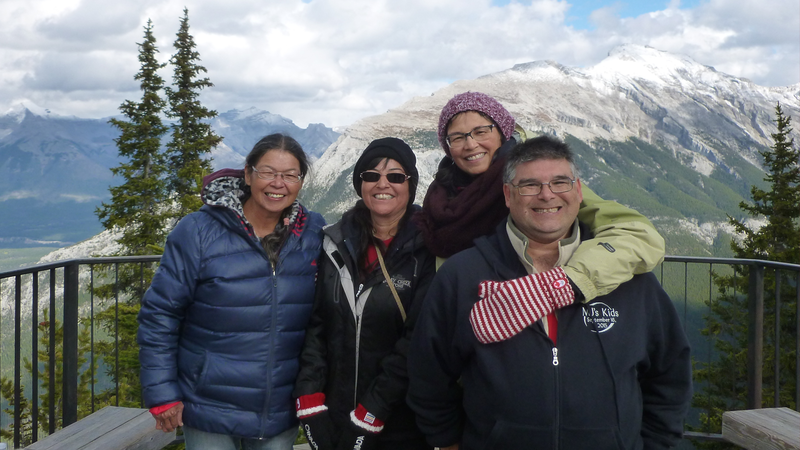 Weetaluktuk is one of several Inuk filmmakers currently working at the NFB. 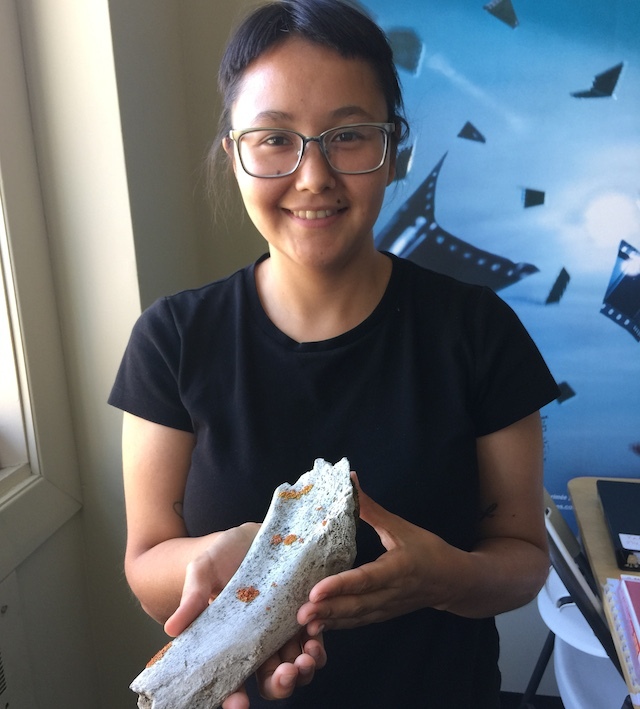 The Igloolik-based filmmaker Bonnie Amaaq recently completed Nowhereland, a short autobiographical film produced through Stories from Our Land, a mentorship program established by the NFB North West Studio in partnership with the Nunavut Film Development Corporation. Meanwhile Alethea Arnaqaaq-Baril will be premiering her new film Angry Inuk at the 2016 edition of Hot Docs. A feature doc that presents an Inuit perspective on the anti-seal hunt campaign, Angry Inuk is co-produced by Unikkaat Studios and the NFB in association with Montreal’s EyeSteelFilm. Archival images reproduced courtesy of NFB ARCHIVES. I can’t wait to see this exciting new short film and screen it at the Yellowknife International Film Festival! I am so happy for your success! Keep up the amazing work Bella! Amazing and I am always fascinated and always learning more about Inuit life. Good luck. Super excited about next steps! Qujannamiik, pikkunarllu Inuit tarrijausiuqattarmmata, kajusittiaritti. 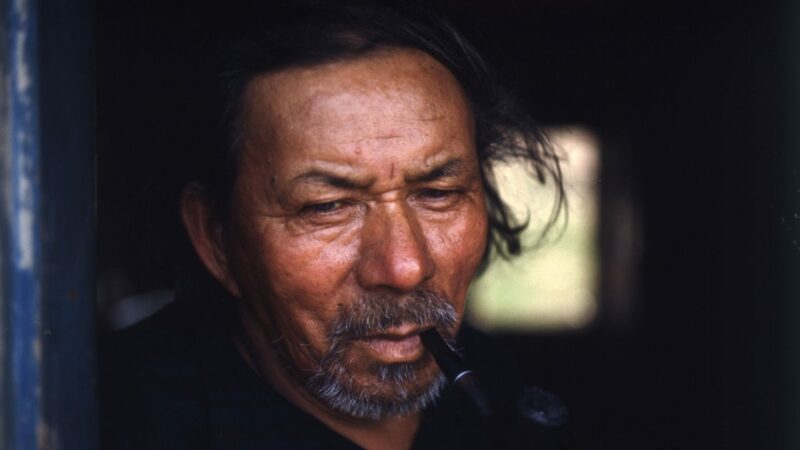 I am grateful to see more film /documentary/animation by Inuit, about the Inuit. Qujannamik.